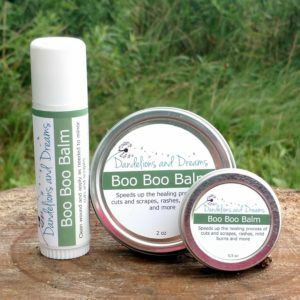 We have used multiple Dandelions and Dreams products including the lip balms (orange creamsicle is a house favorite), Boo Boo Balm (which is a go for almost everything), several different scents of the body butter and shower scrubs. Dandelions and Dreams is an awesome small business to work with and the products have always worked as advertised for our family! 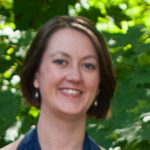 I have tried many name brand lip balms, looking for pure, simple ingredients. 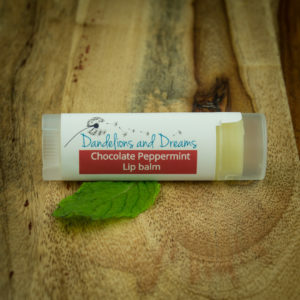 The Dandelions and Dreams Lip Balm is the first one that not only meets the requirement, but it works well ans tastes great without being overpowering. 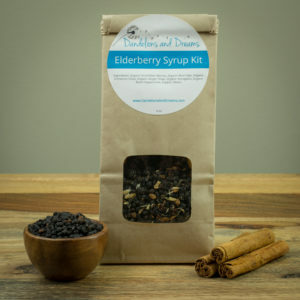 This mix was incredibly easy to use and creates a high quality product that is superior to any store bough elderberry syrup at a mere fraction of the cost. The store bought "healthy" version I have purchased still has questionable ingredients in my opinion. This mix does not! Our products are designed to be safe for the entire family. 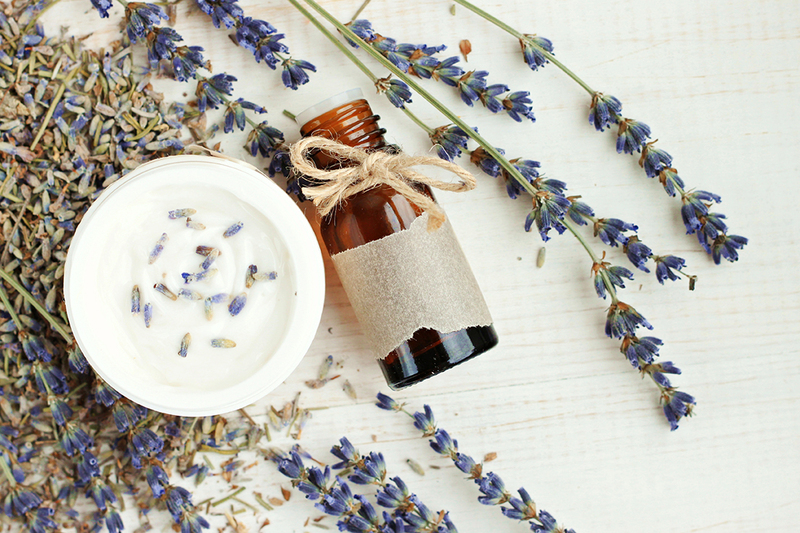 They do not contain phthalates, parabens, GMO’s, fragrances, preservatives, or other toxic chemicals. All Dandelions and Dreams products are made with Love! 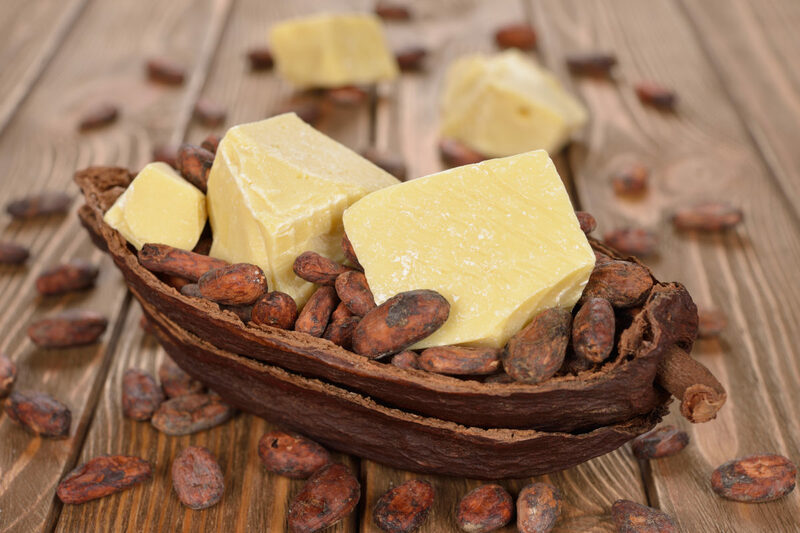 Our small batches allow us to better control the quality of our products as well as to personalize them to our customers needs. 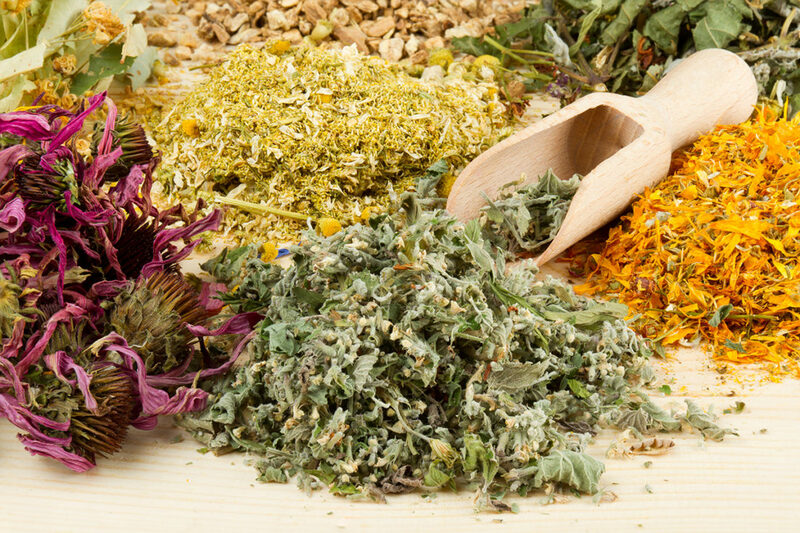 All of the herbs used in our products are either grown and harvested by me, sustainably gathered locally, or purchased organically from a reputable source. Being a plant lover, I take great care in how our herbs are grown and harvested. I make sure they are of the highest quality and that they are harvested in an ethical and sustainable manner. Copyright 2017. Dandelions And Dreams. All Rights Reserved.